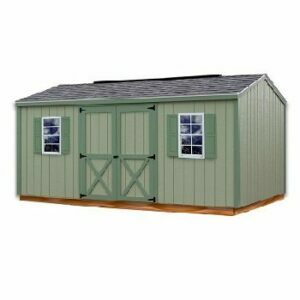 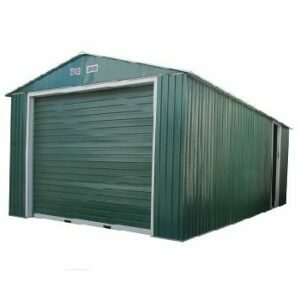 The Cedarshed’s small gardening Shed Kits are a complete home for all your landscaping and backyard needs. 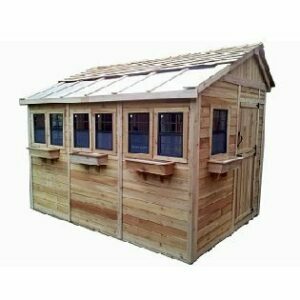 The window lets in natural light and a window box adds a personal touch. 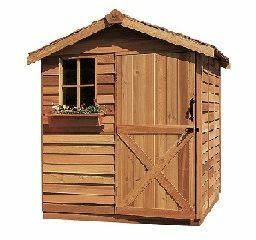 These small kits includes a wooden Dutch door and come in 6 sizes. 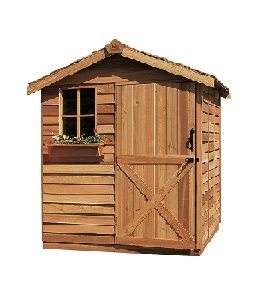 Our small cedar shed kits are attractive, versatile and make an ideal place for family fun. 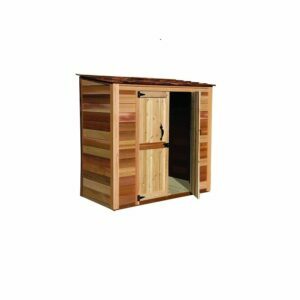 The little garden shed makes a great poolside changing room or backyard storage building.